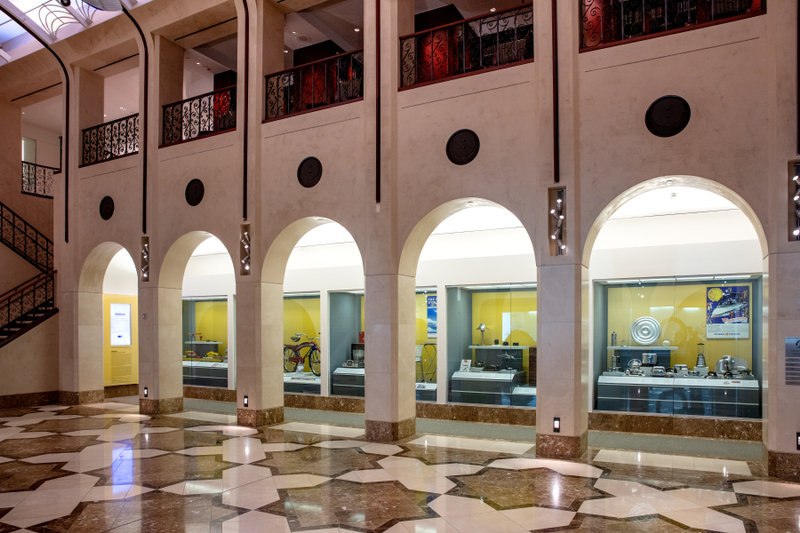 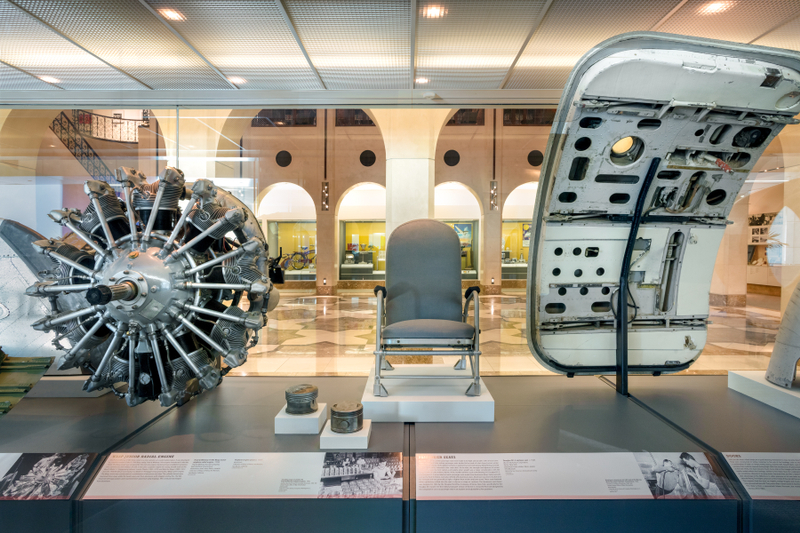 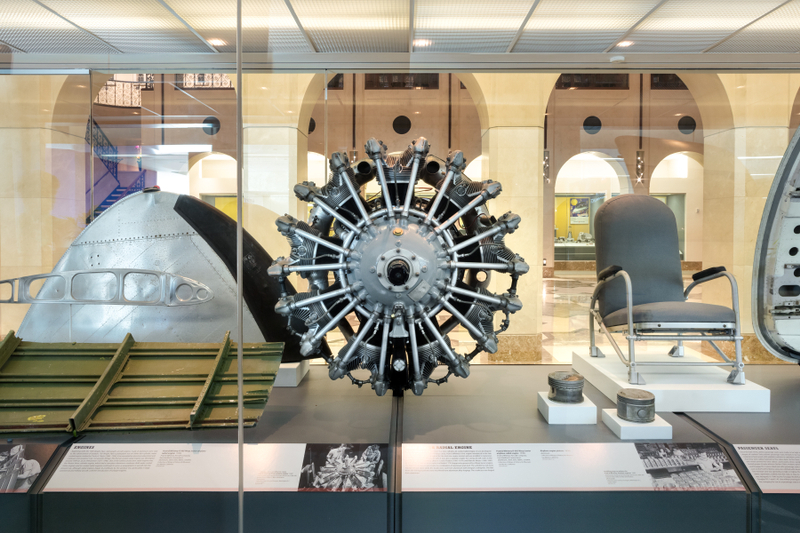 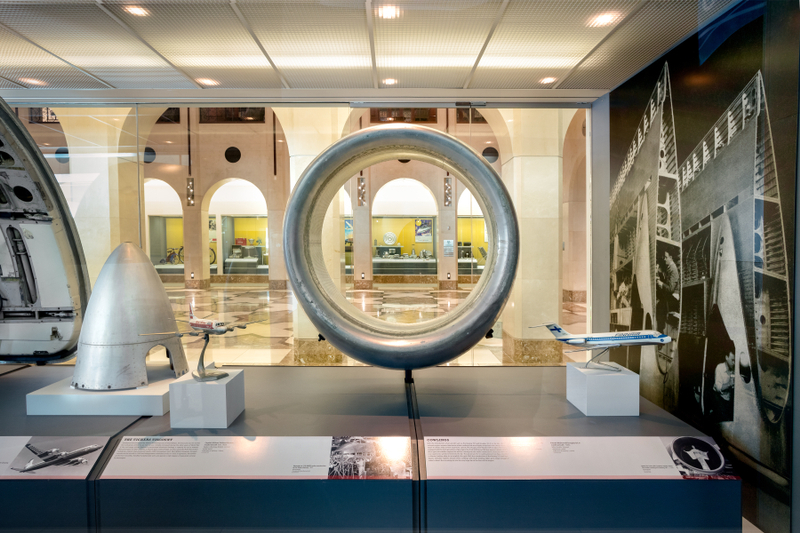 Installation view of "Aluminum: the Miracle Metal of Aviation"
Image by SFO Museum. 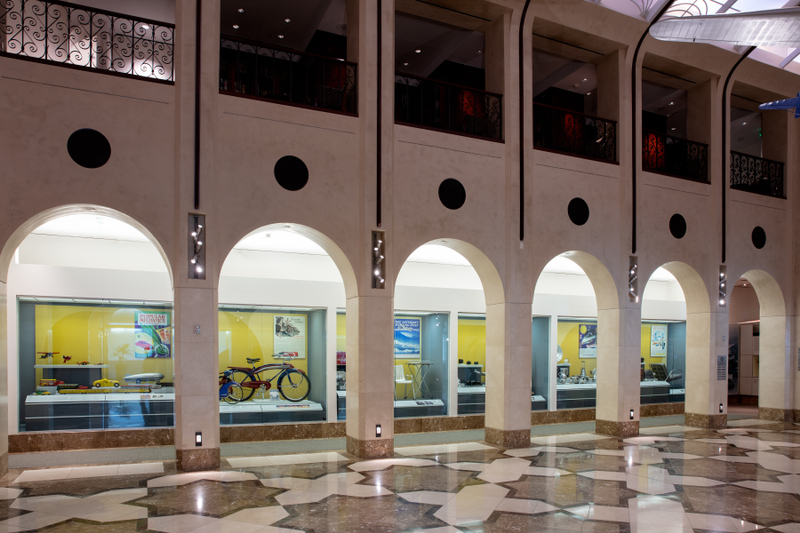 It was taken on Apr 12, 2019. 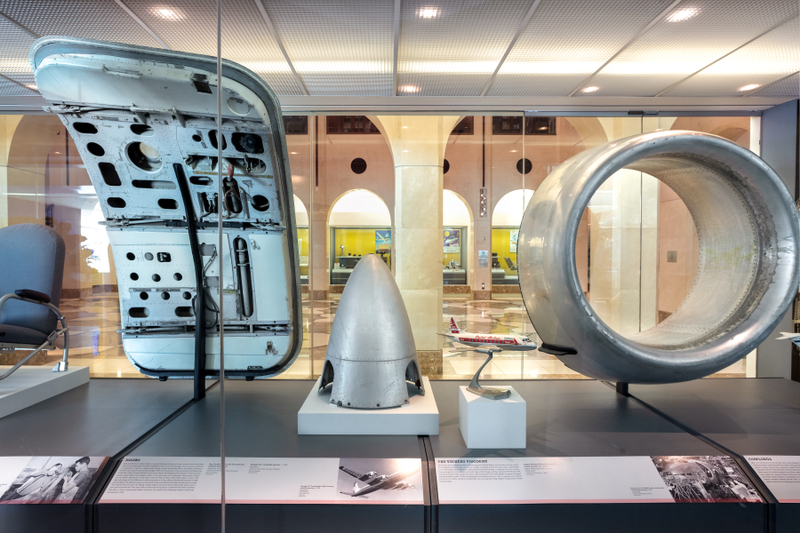 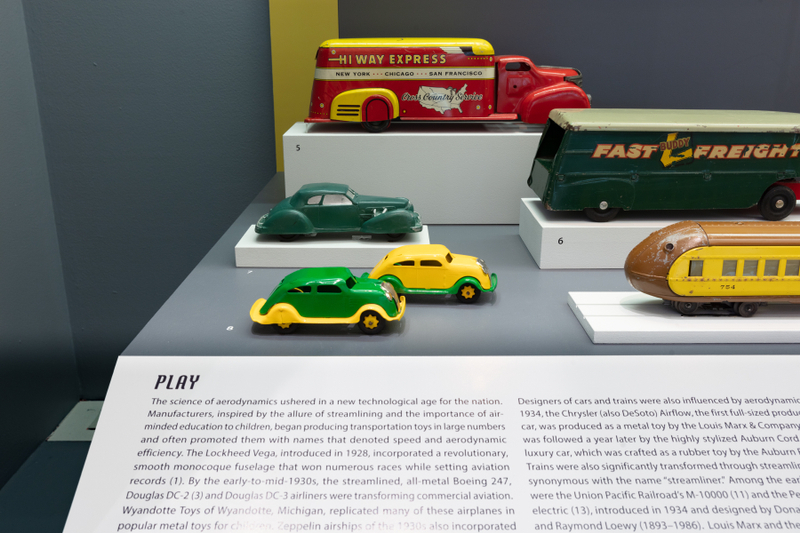 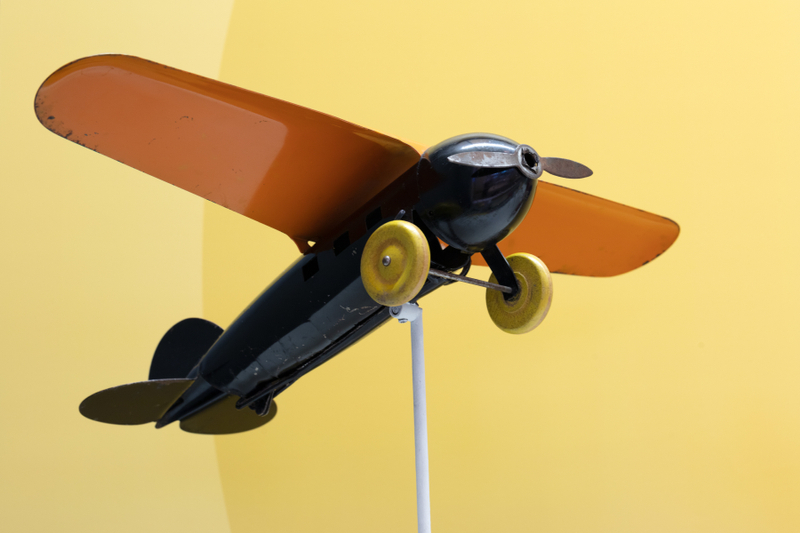 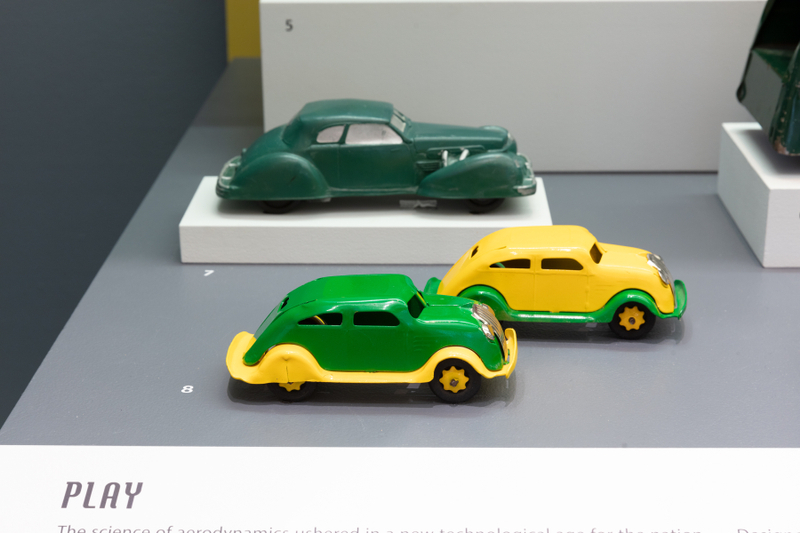 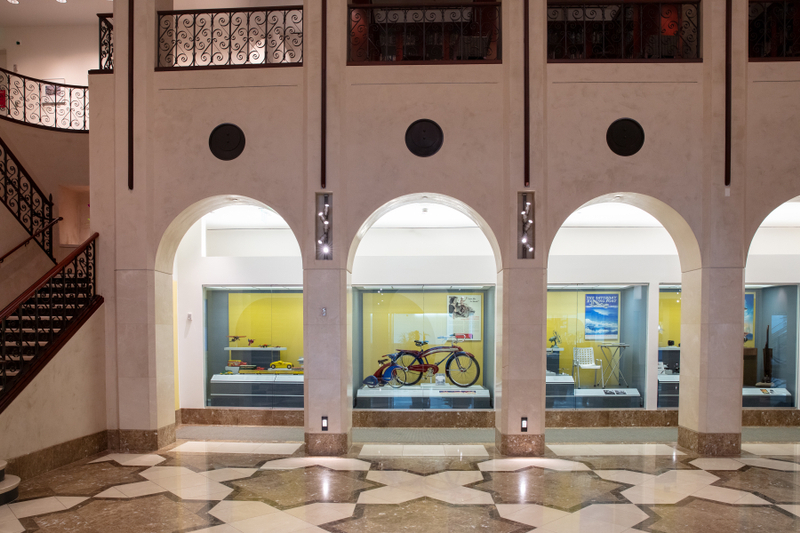 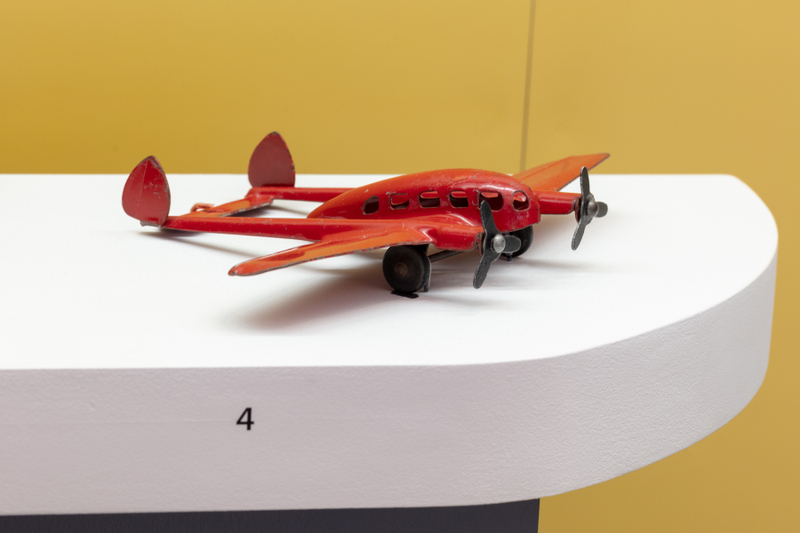 Installation view of "Streamlines: Aerodynamic Consumer Designs for the Air Age"
Image by SFO Museum. 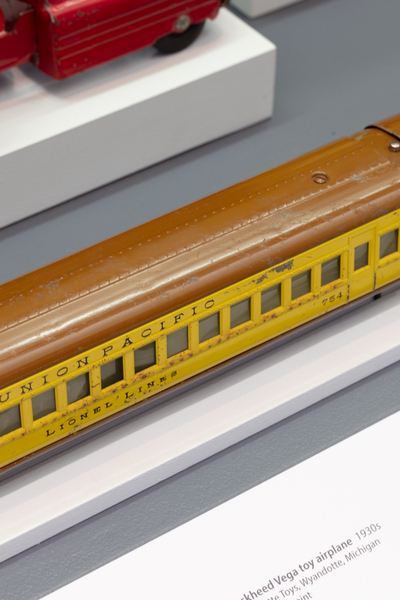 It was taken on Mar 15, 2019.